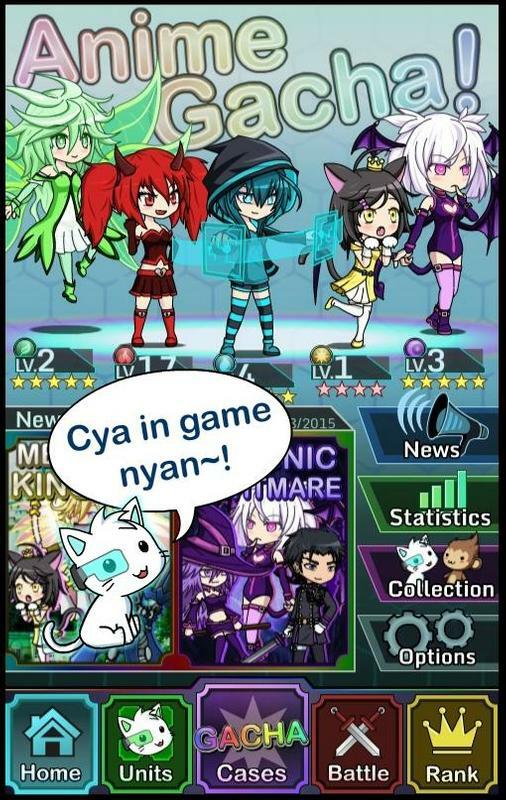 Home » Games » Role Playing » Anime Gacha! 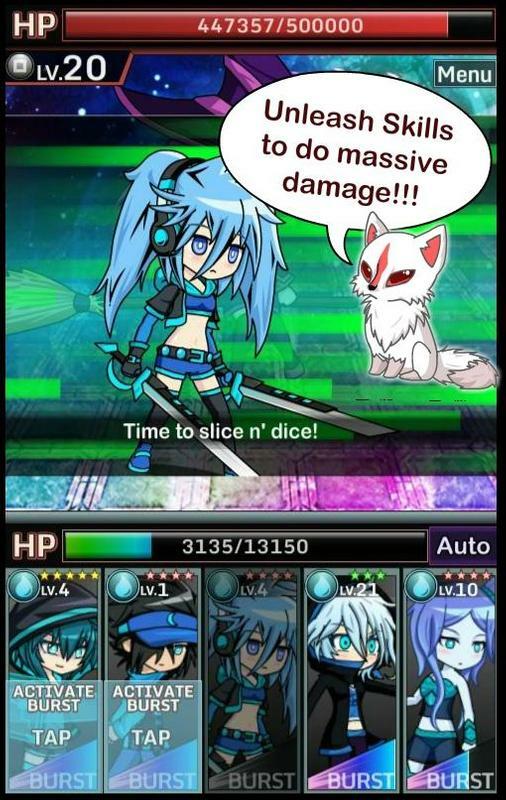 The description of Anime Gacha! 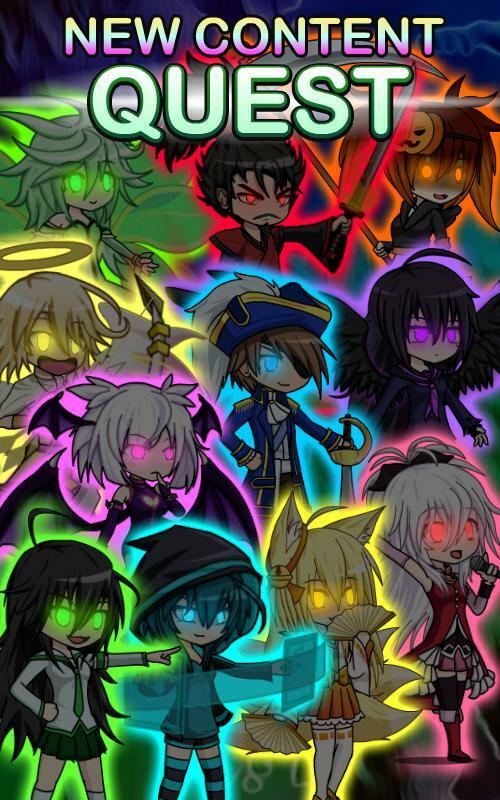 Play our new game, Gacha World! 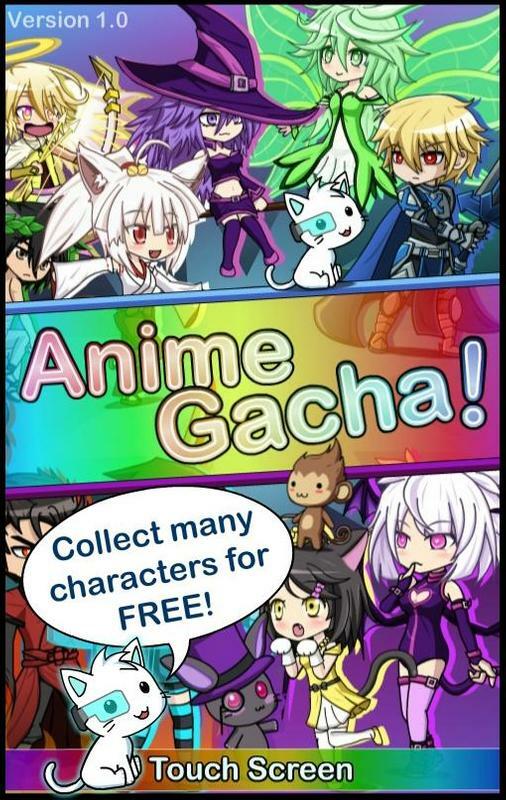 Anime Gacha is a 100% free gacha simulator that lets you pull characters as many times as you want! Collect 180 anime-styled characters and level them up by pulling duplicates of them. 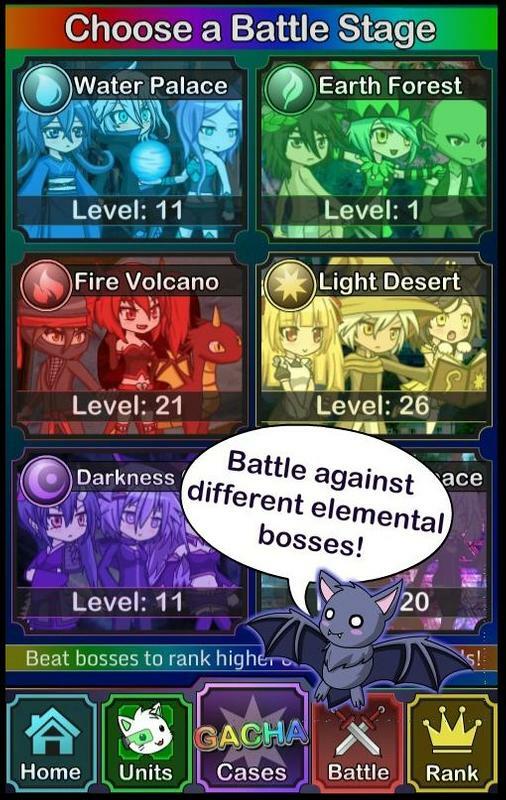 You can form a party of five characters and battle Raid Bosses! Compete with your friends and other players in many different leaderboards! 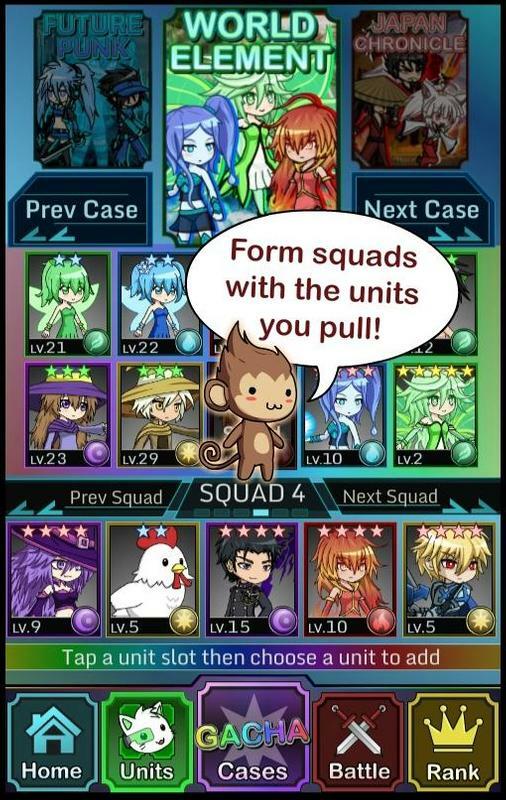 Start your rolling today and form the ultimate team! Visit our website for all things Anime and Gacha! ★ 180 Characters to gacha! Collect them all~!!! ★ RPG Battle system with elemental strengths & weaknesses. ★ Level up and Quest! 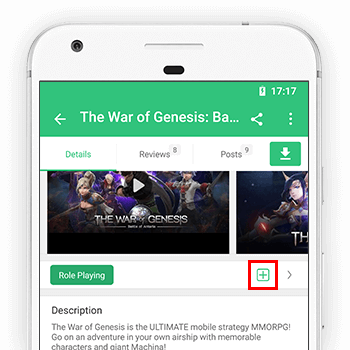 ★ Google Play Leaderboards for all Gacha cases and Raid battles. Thanks for playing Anime Gacha (アニメ ガチャ)!! 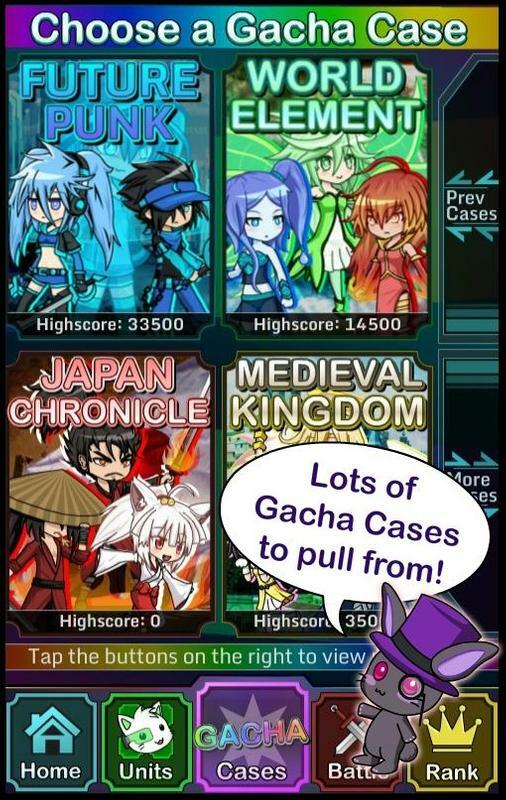 - Five new Gacha Cases has been added! There are 50 new characters to collect! - New "Anime Gacha Booster" is purchasable in the Gem Shop. 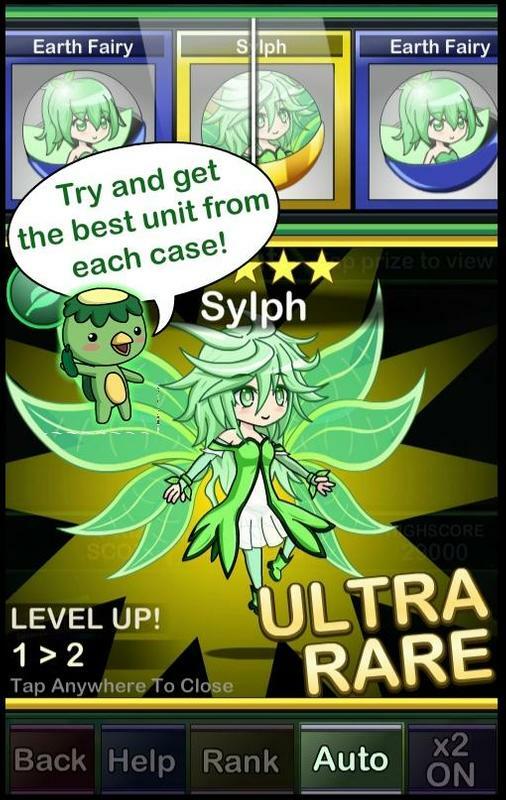 - Previous Gacha Cases had their Rarity increased to make them worth doing. - New "Voice" setting has been added to the Options. Turn it on to hear Rin's voice!